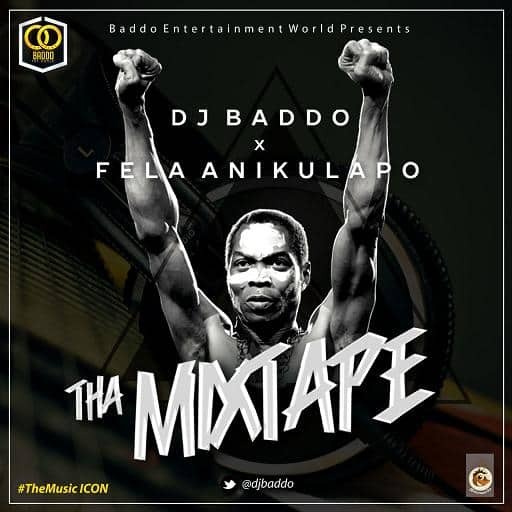 Here is the World famous continental Dj Baddo with the amazing Mixtape Of The Abami Eda (Fela Anikulapo Kuti) titled BEST OF FELA. 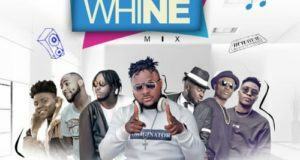 This Mixtape is a good combination of sounds and rhythms of the late Music Icon Baba 70. 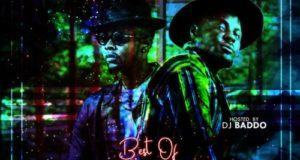 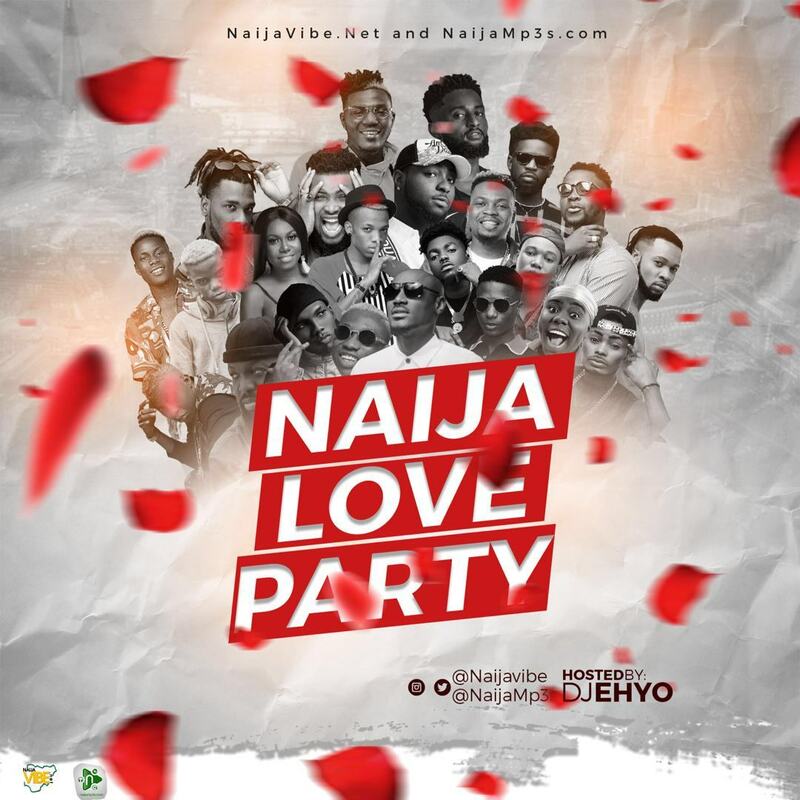 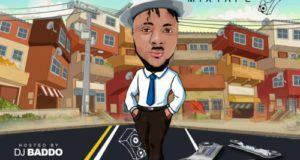 Dj Baddo has put much effort to put out a great work which you will enjoy.